This reference work on andrology begins with a discussion of male infertility. It discusses genetic causes, conventional treatment, non-surgical methods for sperm retrieval, and assisted reproduction techniques. 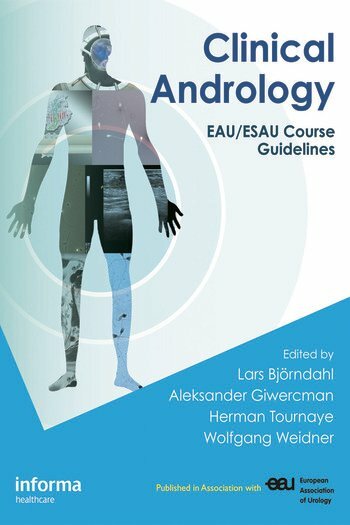 It also covers andrological endocrinology with chapters on clinical investigation and laboratory analysis in male hypogonadism, as well as testosterone deficiency syndrome. Additional topics include urogentical infections and STDs, erectile dysfunction, psychological abnormalities of male sexual function, and reproductive cancers. The book emphasizes　contemporary concern for evidence-based practice, minimizing interventions, and promoting male reproductive health.